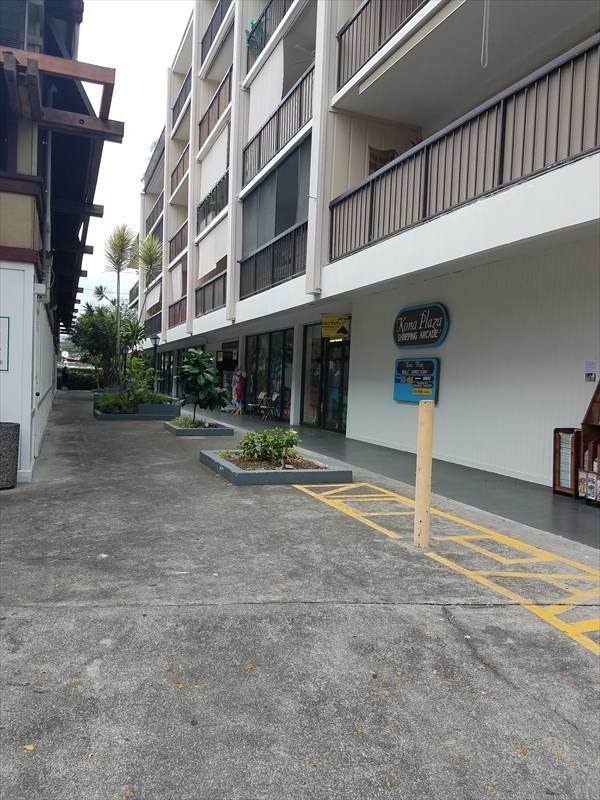 A commercial condo in the heart of Kailua-Kona town. 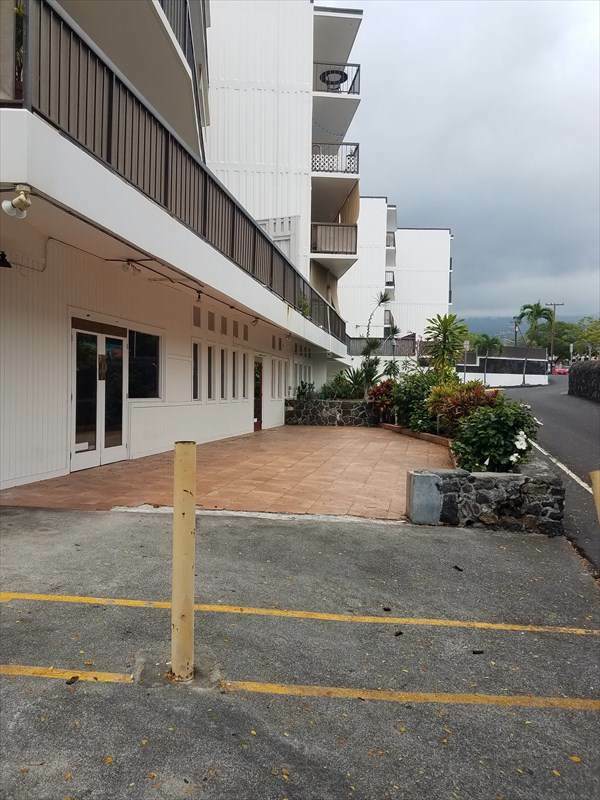 This unit is located on the ground level just off Alii Drive, behind Pancho's and Lefty's. Near Mokuaikaua Church and across the street from Hulihe'e Palace. 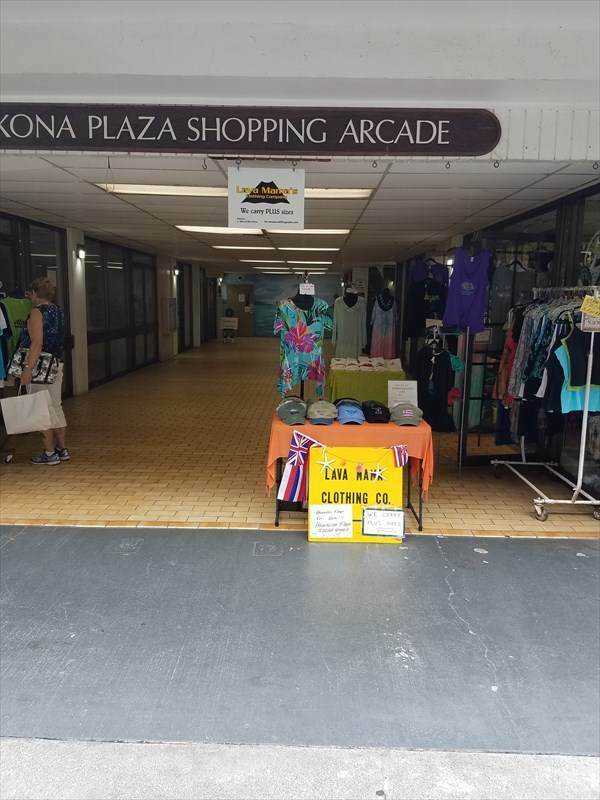 This is a unique opportunity to own commercial property in Kailua-Kona town. 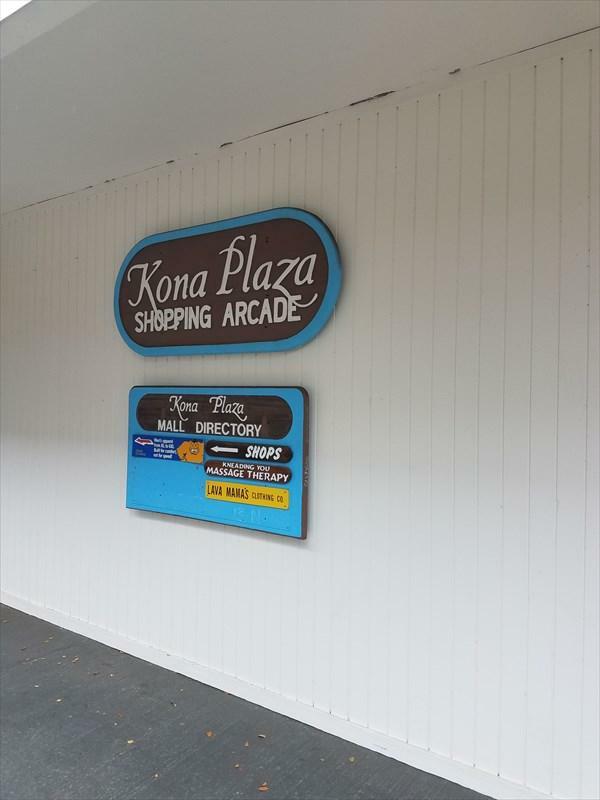 This unit is currently rented to 3 tenants and has a vacant kitchen with hood and walk-in. Listing courtesy of Iokua Real Estate, Inc..
© 2019 MLS Hawaii, Inc. All rights reserved. IDX information is provided exclusively for consumers' personal, non-commercial use and may not be used for any purpose other than to identify prospective properties consumers may be interested in purchasing. Information is deemed reliable but is not guaranteed accurate by the MLS or Elite Pacific Properties. Data last updated: 2019-04-24T07:34:16.313.